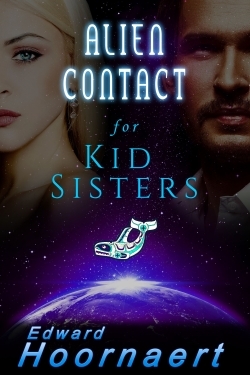 Click here for the May/June issue, which includes EdwardHoornaert's sci-fi romance, ALIEN CONTACT FOR KID SISTERS. To sign up for the newsletter, visit the SFWA web site. Future issues will include even more titles.